Elegantly designed, the Standard Room (263 sq.ft.) offers all modern amenities, comfort and convenience. 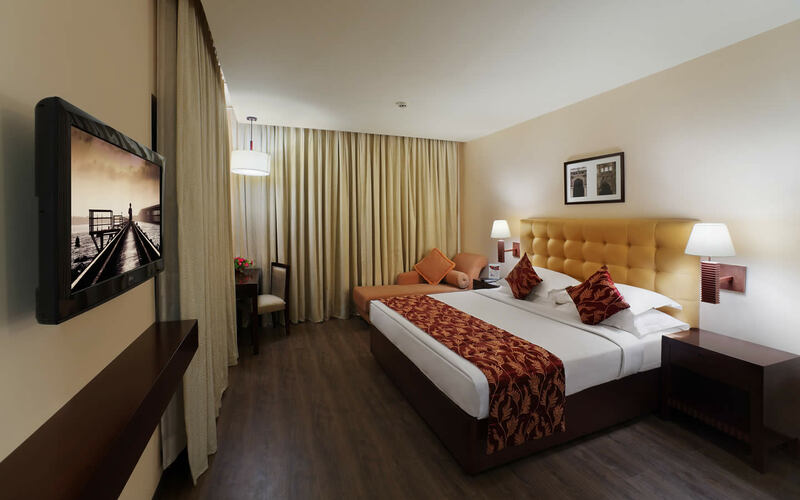 Elegantly designed, the Deluxe Rooms (325 sq.ft.) 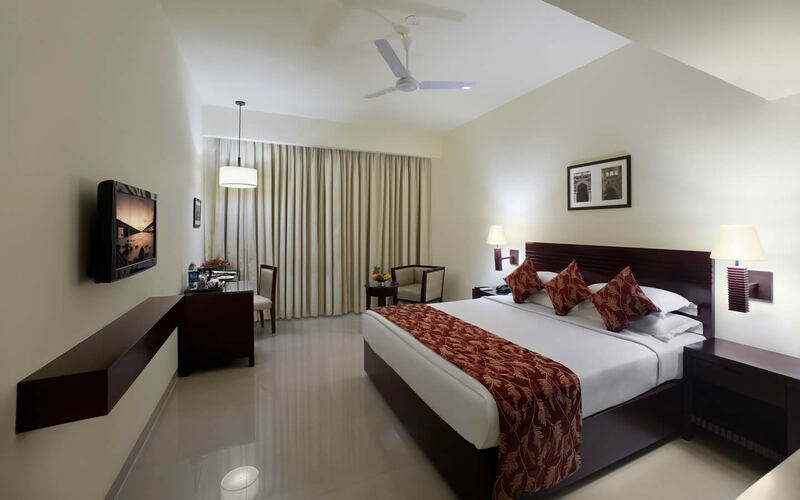 offers all modern amenities, comfort and convenience. Elegantly designed, the Standard Room (626 sq.ft.) 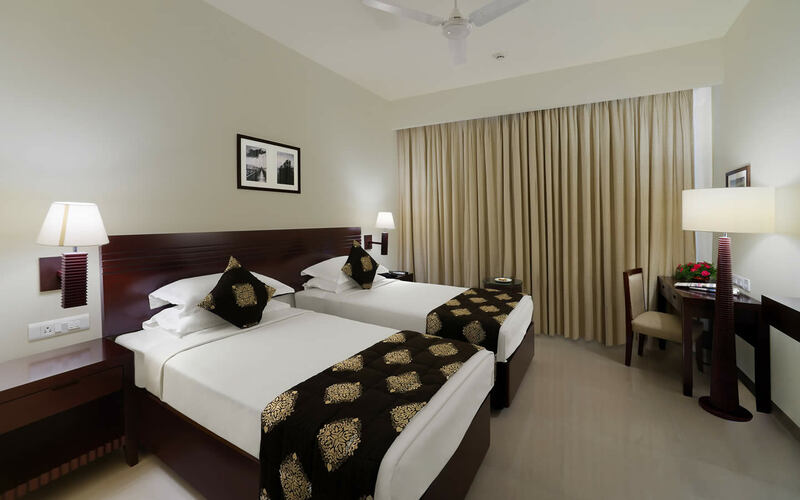 offers all modern amenities, comfort and convenience. All day multicuisine restaurant offering, international and Indian cuisines.